What should your Jewish community look like in 30 years? What type of school do you need to get there? We promote change in Jewish schools to secure and strengthen Jewish communities in Europe. 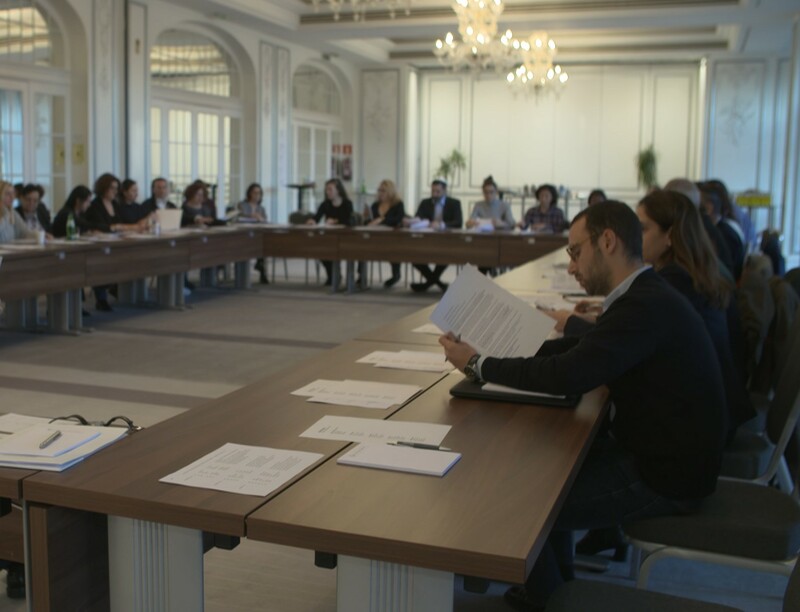 Educating for Impact is a groundbreaking, transformative initiative, designed to support Jewish communities in Europe through increasing the impact of their Jewish schools. We are an independent, charitable entity registered in the United Kingdom. 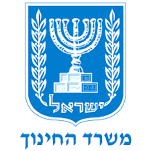 This initiative is led and supported by a consortium of Jewish non-profit foundations and organizations including the JDC, the Maurice and Vivienne Wohl Philanthropic Foundation, Matanel Foundation, the Ronald S. Lauder Foundation, and World ORT, in partnership with the Ministries of Education and Diaspora Affairs of the State of Israel, and their designated partner, the Center for Educational Technology. Educating for Impact provides on the ground seminars for school leaders, teachers and community leaders, to define community’s goals, identify challenges and develop strategic plans and approaches for building strong Jewish communities. Educating for Impact’s energetic and professional team has extensive experience building Jewish schools for K-12 youth, running youth centers, invigorating synagogues, and implementing successful youth programs throughout Europe. The team is familiar with the multiple challenges faced by developing communities, and understands the processes for successful growth. 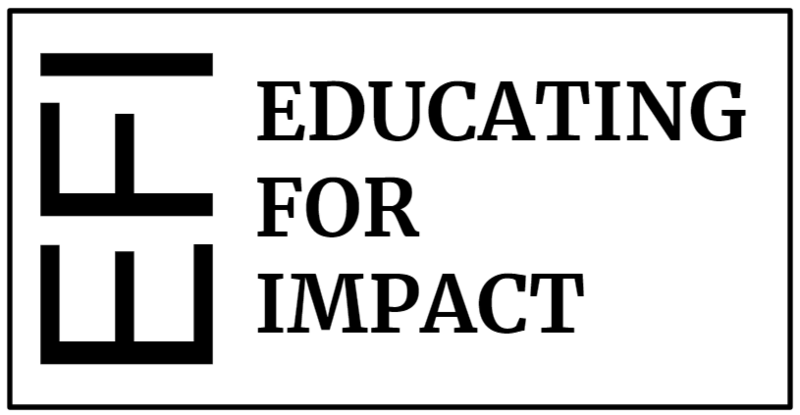 Educating for Impact is currently implementing its exciting process in Athens, Berlin, Budapest, Copenhagen, Dusseldorf, Helsinki, Leeds, Madrid, Milan, Moscow, Prague, Rome, Sofia, Tallinn and Warsaw. 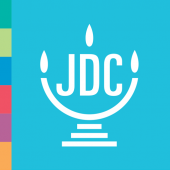 We are actively looking for additional Jewish communities to join future cohorts. 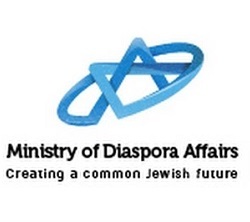 Interested in building the future of your Jewish community in Europe? Educating for Impact will work with your community over three to four years in two phases. Over the course of a nine month process, facilitators work with school and community leadership to articulate clear, measurable, desired outcomes for your future. What does your community believe your young people need to be doing in ten or twenty years to ensure your community will be stronger than it is today? We will assist you in clearly articulating your aims, based on your beliefs and experiences. Our educational consultants will visit your school to consider with you how best to deliver the desired outcomes. What does your school need to be doing – in and out of classroom – to educate for impact? We will assist you in developing a customized program for your school, and we will fund the services and materials necessary to implement the program. Our educational consultants will then assist you in implementing school change in a lasting manner. What can you do to make sure that the change you seek will be successfully adopted? We will work with you to manage this change process, and to encode healthy change in the culture of your school and community so that you can address both present and future challenges. Nic Abery is an Educational Consultant. Having graduated with B’Ed hons Cantab and a diploma in Museum Studies from the Leicester University, Nic has spent the past 20 years working in Jewish and Arts Education with schools and communities in England, USA, Europe and Israel. 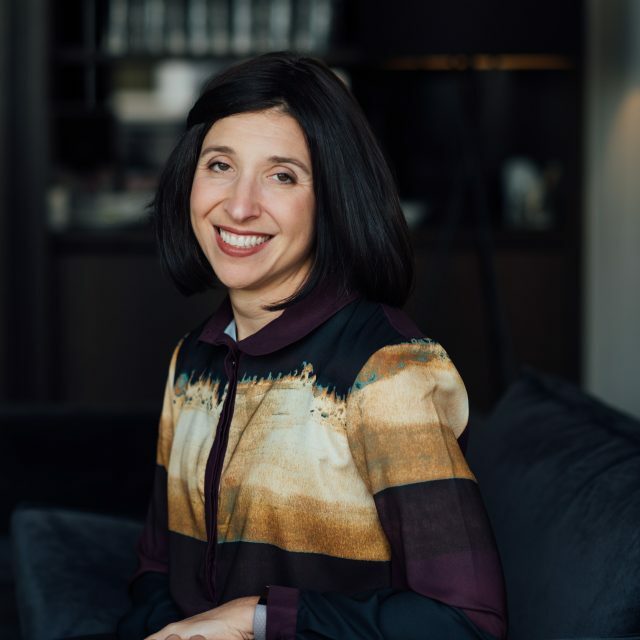 Her particular specialist approach to integrated education has been used internationally, and she curated the Israel70 Building Artistic Connections. 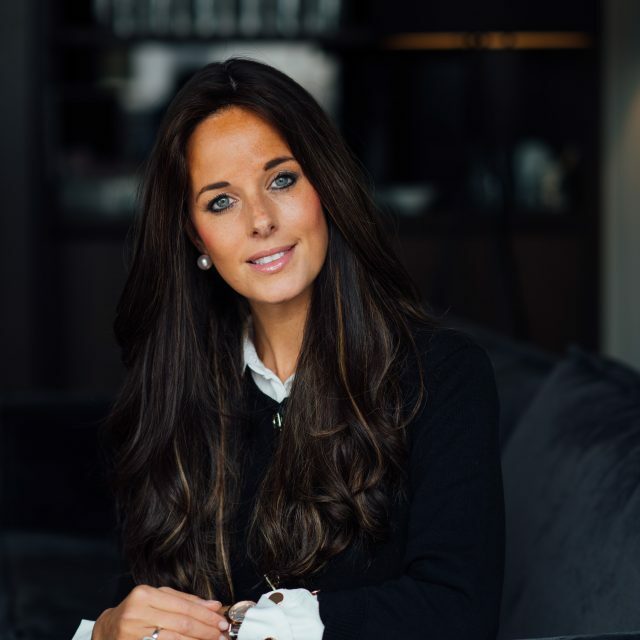 Nic lives in London with her husband and two sons. Dr. Alex Bailey is an Educational Consultant. Alex is a licensed clinical and school psychologist, with a doctorate from Yeshiva University Ferkauf Graduate School of Psychology in New York. 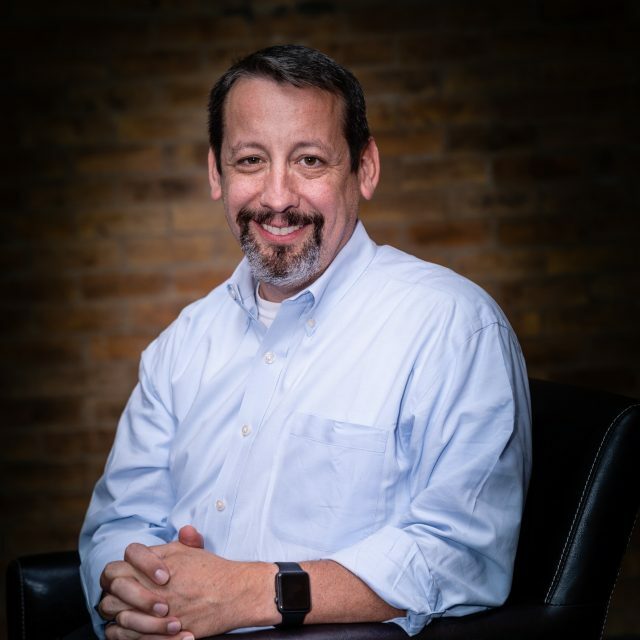 He has spent 20 years working in Jewish day schools across the denominational spectrum, in addition to providing private psychotherapy to teenagers, young adults, couples, and families. Most recently, Alex was Assistant Principal at the Fuchs Mizrachi Stark High School in Cleveland, Ohio, where he worked with teachers, administrators, students, parents and lay leaders to effect cultural change through school programming, teacher training, student interaction, and parent education. Alex specializes in the areas of communication and systems psychology, and he uses his expertise in those areas to inform how he approaches his work with schools, families, communities and individual patients. 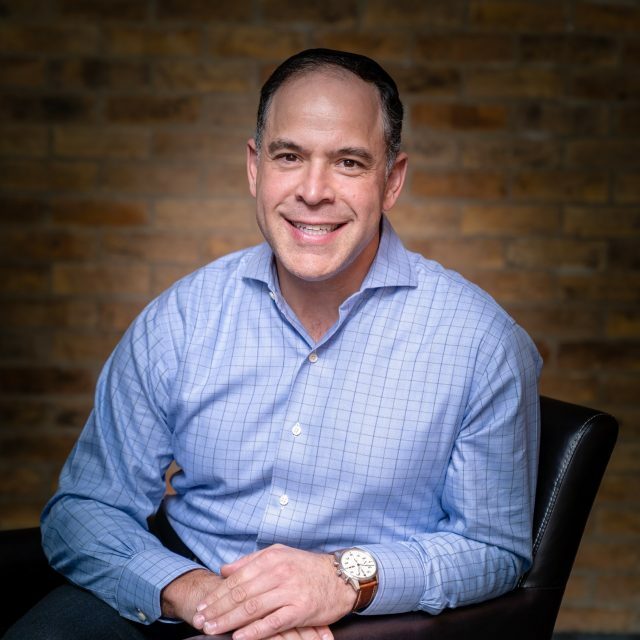 A recent emigre to Israel along with his family, Alex currently provides coaching to administrators and teachers and maintains a private practice in Jerusalem. Carolyn Bogush is a Facilitator. Carolyn graduated with a Psychology degree and then completed a Master’s degree in Organizational Psychology at Manchester University. She is a Chartered Organizational Psychologist, with 25 years of experience. 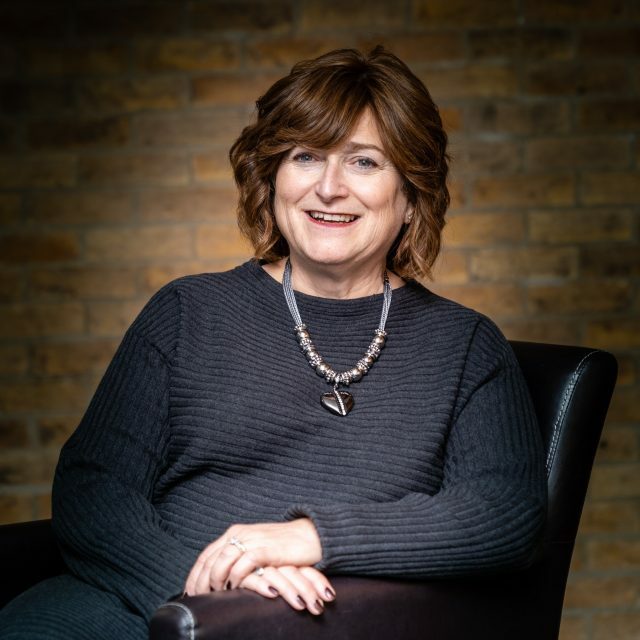 Carolyn has experience working with leaders and individuals both one-on-one and facilitating groups to support their development and growth. Her expertise lies in the field of management and leadership development, change management and personal development. Beyond her professional work, Carolyn is actively involved in communal activities, where she was the global Chair of Limmud between 2009 – 2012 and is now a trustee for the Union of Jewish Students and for World Jewish Relief. She continues to mentor and advise volunteers within Limmud and is the President of her synagogue in the UK. Carolyn lives in London with her husband and three children. Michael Cohen is an Educational Consultant. Michael graduated from the Moreshet Yaakov Religious College of Education in Israel and received his M.A. in Education at the University of Hertfordshire. 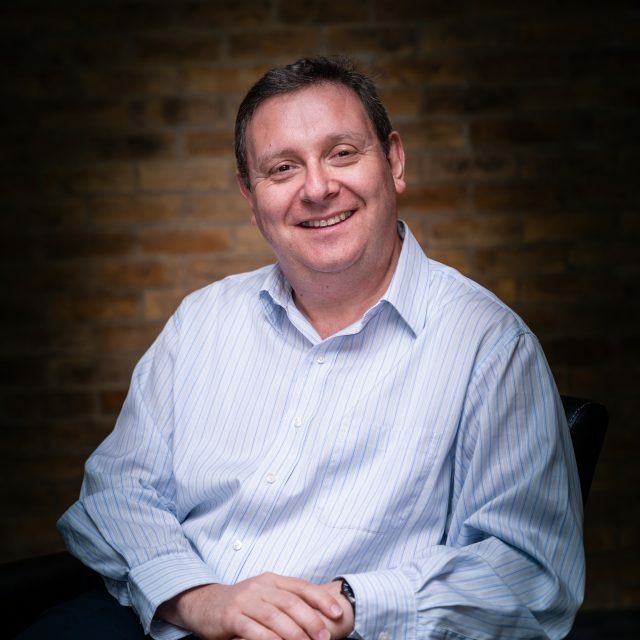 Michael has extensive experience in teacher training, curriculum development and community engagement. 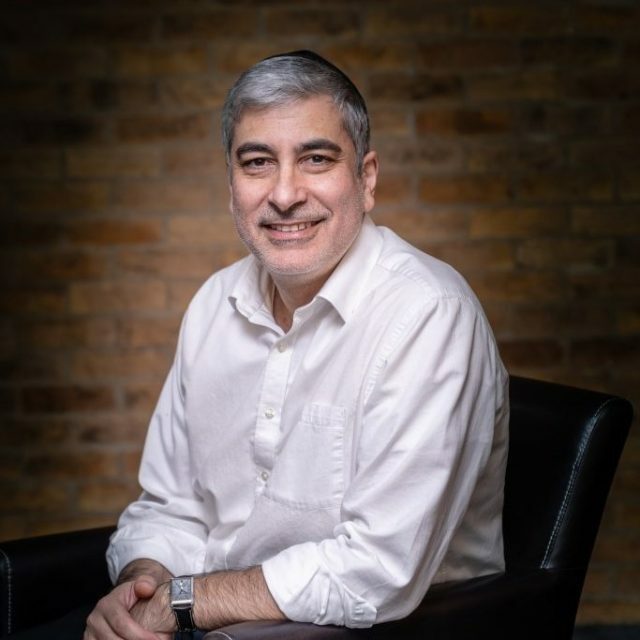 He has held educational leadership posts in Jewish schools in the London area for over 17 years and spent three years in Hong Kong as Director of Judaic Studies at Carmel School Association. In Israel, he coordinated and taught Jewish culture to immigrant teachers from the former USSR. Michael coaches leaders in education through the change management process. He lives near London, UK, with his wife and two daughters. Esther Colman is an Educational Consultant. Esther holds an M.A. in Jewish Education, is a qualified Pikuach inspector and a Lookstein fellow, having completed the Bar Ilan Lookstein Leadership Programme. Esther has been involved in Jewish Education for the last 40 years, since arriving in England from her home town Antwerp in Belgium, both as a teacher of Jewish Studies in a wide range of schools – from the Early Years to Secondary school – and as a Head of Jewish Studies and Deputy Head for 14 years. 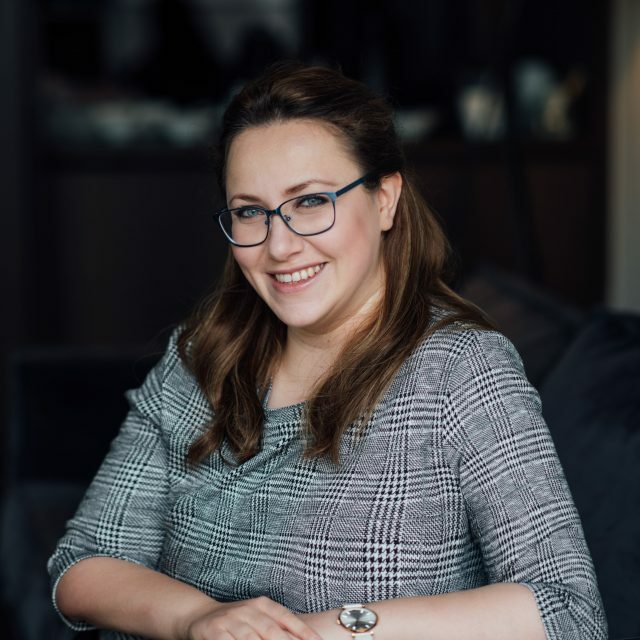 Since entering consultancy in 2006, Esther has worked closely with senior leaders and Heads of Jewish Studies to achieve excellence in their schools focusing on professional development for all staff, curriculum development and monitoring as well as teacher training. Esther lectures on the B.A., M.A. and Teacher Training Program at the London School of Jewish Studies and is the Primary Jewish Studies Advisor for PaJes, where she supports teachers in delivering outstanding Jewish Studies lessons. Esther lives in London with her husband but travels among Manchester, the United States and Israel to spend time with her five children and her many grandchildren. Melissa Eidelheit-Cukierman is the Chief Program Officer and the Team 1 Leader. Melissa received Bachelor’s and Master’s degrees from Cornell University, and a J.D. from New York University School of Law, where she was Executive Editor of the New York University Law Review. Melissa has over 10 years of experience as a corporate attorney in New York and Tokyo. Her practice focused on mergers and acquisitions, joint ventures and strategic alliances in various industries including telecommunications, pharmaceuticals, media and computers. She also spent eight years as a Docent at Humboldt University of Berlin in the Faculty of Law. Joanne Greenaway is a Facilitator. Joanne studied languages (Spanish, French and Italian) at Cambridge University followed by postgraduate legal studies. 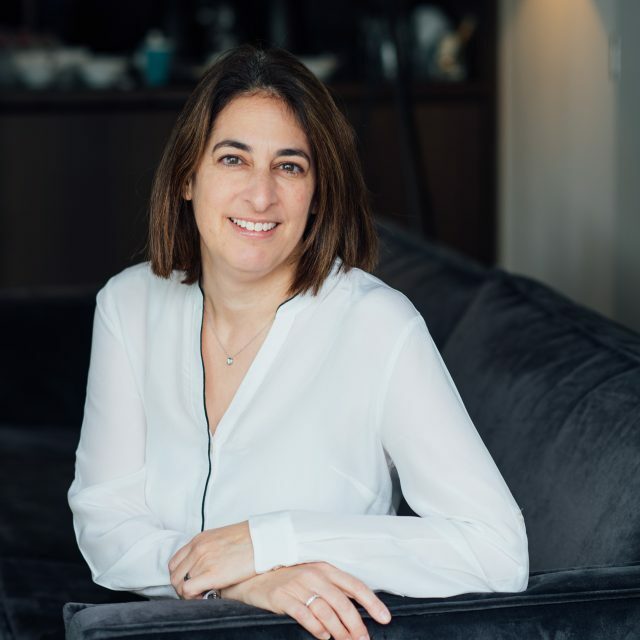 Joanne is the Chief Executive of the London School of Jewish Studies, which provides teacher training for Jewish community schools, Jewish education degrees for educators in the UK and overseas and adult education courses, events and digital content. 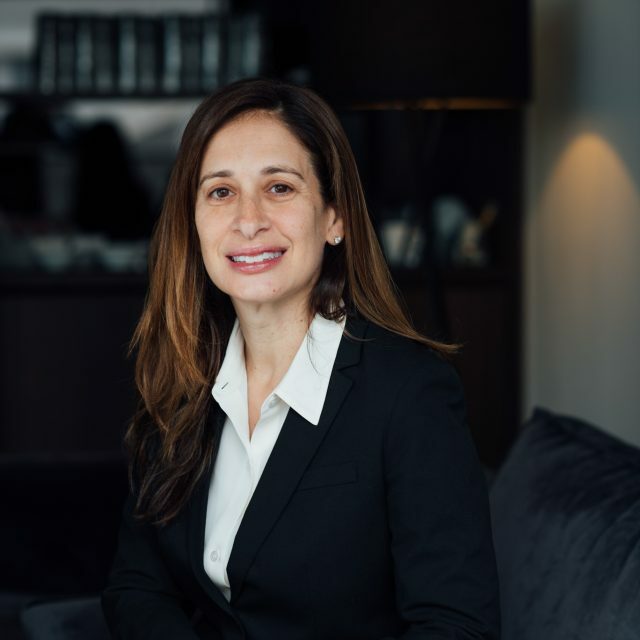 Prior to this she was the Get Case Director at the London Beth Din, enabling parties to secure a Jewish divorce, mediating between parties and seeking new strategies to deal with difficult cases of Get refusal. She spent 12 years at Herbert Smith Freehills in the City of London specialising in international dispute resolution. She holds a number of communal board positions and regularly teaches across the community. Joanne is married to Daniel, and they have four children. Hadassa Halpern is the Phase Two Program Officer and a Facilitator. Hadassa holds a degree in Psychology and counseling and is a qualified teacher. 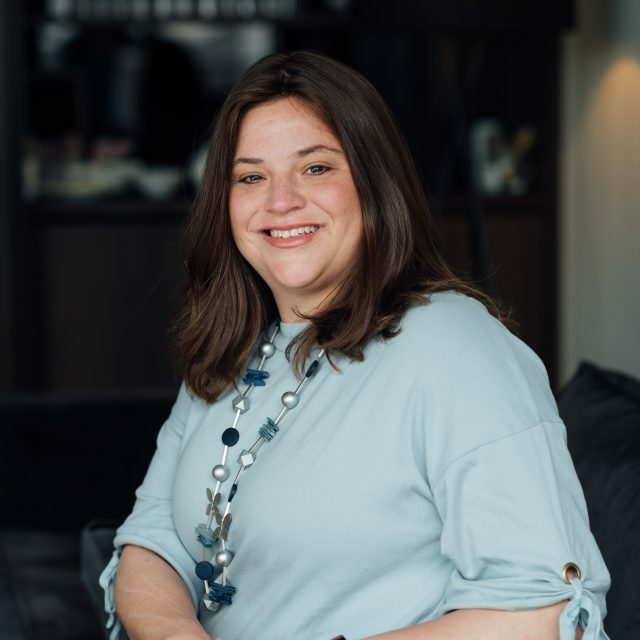 She is the director Eishet Chayil, a leading professional development and support network to empower Rebbetzins and women in leadership positions in Central and Western Europe. Since 2010, Hadassa has lived in Berlin, Germany with her husband and children. Rivky Krestt is a Facilitator. Rivky graduated with honors from Yeshiva University with a B.A. in Judaic Studies and holds a Master’s Degree in Curriculum Theory and Development from The University of Maryland. Rivky has been working in Jewish education and educational technology for close to 20 years and has held department chair positions in Jewish studies at day schools and community schools in the United States. In addition to being a master teacher, she has worked as a department chair, teacher mentor, curriculum writer, and educational technologist. She currently teaches online for Lookstein Virtual and also serves as the Director of Education in a Jewish overnight camp during the summers. Rivky lives in Efrat, Israel with her husband and three children. Isaac Mashiah is the Assistant CFO. Isaac received his higher education from Brooklyn College. He completed his academics with an undergraduate accounting degree, graduating with honors at the top of his class. He brings a collection of entrepreneurial and financial organization skills to his position with EFI. His professional experience includes owning and operating a toy importing business for several years, and ensuring data accuracy for high-transaction non-profit organizations. Isaac lives in the hills of Beit Shemesh, Israel with his wife and children. Nechama Rayko is the Program Administrator. Nechama studied Hotel Administration and Tourist Management at Moscow University. Born in Odessa, Ukraine, Nechama has also lived in Israel and Germany. She worked as a counselor and event manager for multiple Jewish organizations, including the Jewish Agency, Am Echad/Lauder Yeshurun and ZWST. 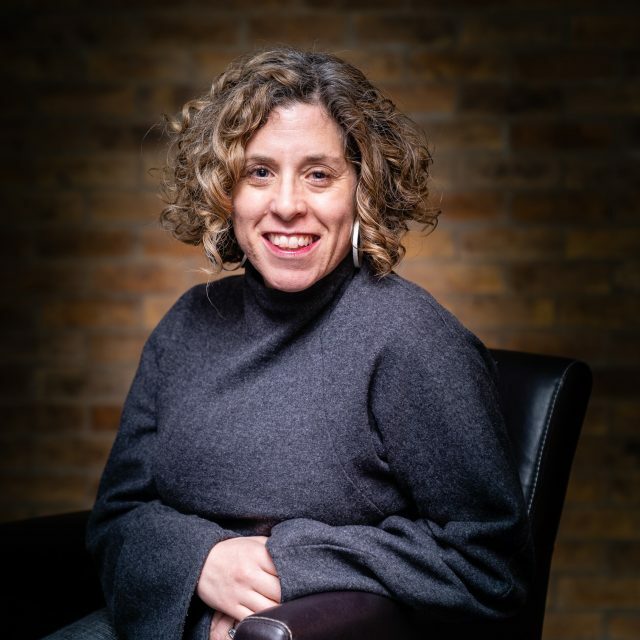 For the last five years she has served as a board member of Kahal Adass Jisroel, a young modern Orthodox community in Berlin, Germany, where she lives with her three children. Rafael Sait is the Chief Financial Officer. Rafael has been involved in the world of Jewish philanthropy for 15 years. As the Israel Trips Director for Olami, he oversaw grants to thousands of college students looking to learn more about their heritage and partnerships with the Governments of Israel and beyond. After being raised and educated in New York, Rafael, his wife Pearly, and their five children have lived in Israel since 2001. Dr. Alex Sinclair is the Lead Educational Consultant and the Team 2 Leader. Alex grew up in London, England, and received an M.A. (Oxon) in Hebrew Studies from Balliol College Oxford and a Ph.D. in Jewish Education from the Hebrew University of Jerusalem. Alex has been a full time or adjunct member of faculty at the Davidson School of Education of the Jewish Theological Seminary since 2002, and is also a Tanakh Education Consultant for JTS’s Legacy Heritage Instructional Leadership Institute, in which role he has coached instructional leaders in Jewish Day Schools throughout North America. 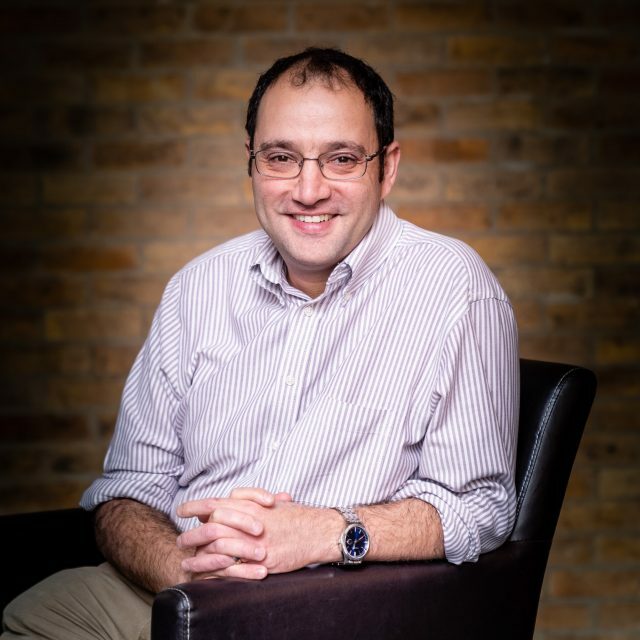 He has taught or run programs for the Hartman Institute, the Schechter Institute, the Hebrew University of Jerusalem, Hebrew Union College, and the Jewish Agency. He has published many academic articles on Jewish education, and his book, “Loving the Real Israel: An Educational Agenda for Liberal Zionism”, was published in 2013. Alex lives in Modiin, Israel with his wife and three children. Josh Spinner is Executive Vice Chair of EFI and Executive Vice President and CEO of The Ronald S. Lauder Foundation. Born in the United States, Josh has also lived in Canada, Israel, Belarus, and Germany. He founded Lauder Yeshurun, a leading provider of Jewish education and outreach in Germany today, and led the reestablishment of the legendary pre-war “Hildesheimers” Rabbinical Seminary of Berlin. Today, Josh is active in the fields of collaborative philanthropy, strategic thinking for Jewish communities and schools, and security for Jewish educational institutions in Europe. Josh is an ordained Rabbi and lives in Berlin, Germany, with his wife, Joelle, and three daughters. 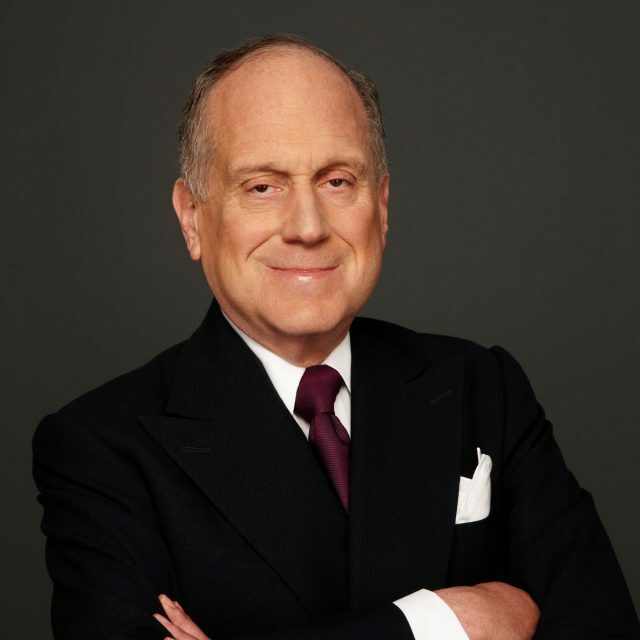 International philanthropist, diplomat, public servant, entrepreneur, investor and patron of the arts, Ronald S. Lauder is deeply committed to his Jewish heritage. In 1983, Mr. Lauder served as Deputy Assistant Secretary of Defense for European and NATO Affairs, and in 1986 he was appointed U.S. Ambassador to Austria by President Ronald Reagan. In 1987, he established The Ronald S. Lauder Foundation, which now has 20 Jewish schools, kindergartens and summer camps throughout 15 countries in Central and Eastern Europe. Over 4,200 children attend these schools today, and 2,500 children attend the summer camps. Over the years, the Foundation has educated more than 50,000 children in a region that was devoid of Jewish scholarship and has helped build thriving Jewish communities throughout this area. Mr. Lauder also created an International Student Exchange Program between Jewish high school students in New York and Vienna. Encouraged by the success of the Foundation, and passionate about the power of Jewish day schools, The Ronald S. Lauder Foundation, together with five other Jewish foundations and organizations and in partnership with the Government of Israel, established a new charitable entity. Educating for Impact (EFI), of which Mr. Lauder serves as Honorary President, works with 20 Jewish communities across Europe. EFI inspires thousands of Jewish children and their families to become active, engaged members of both their local and their global Jewish community. In February of 1999, Mr. Lauder was elected Chairman of the Conference of Presidents of Major American Jewish Organizations. His selection by the Conference followed his election in 1997 as President of the Jewish National Fund, of which he now serves as Chairman-Emeritus. Through his work with JNF-KKL, Mr. Lauder established the Lauder Employment Center in the old city of Beersheba. He also serves as Chairman of the Friends of Auschwitz Birkenau Foundation as well as being a member of the International Auschwitz Council. In June 2007, Mr. Lauder was elected to lead the World Jewish Congress and has served as the organization’s President ever since. In this capacity, Mr. Lauder meets with heads of countries, diplomats and religious leaders, representing Jewish communities in 100 countries around the world. Mr. Lauder’s name is synonymous with flourishing Jewish life across the globe. The son of the late Estée and Joseph Lauder, founders of The Estée Lauder Companies Inc., Mr. Lauder was born on February 26, 1944. He holds a B.A. in International Business from The Wharton School of the University of Pennsylvania. He studied at the University of Paris and received a Certificate in International Business from the University of Brussels. Mr. Lauder is married to Jo Carole Knopf. Professor David Latchman is Master (CEO) and Professor of Genetics at Birkbeck University of London, a post he has held since 2003. Prior to this he was Dean of the Institute of Child Health at University College London and Great Ormond Street Hospital for Children. 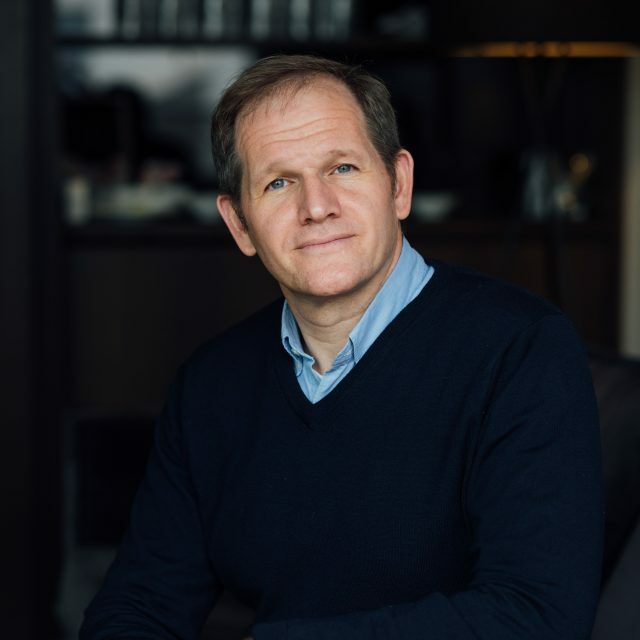 He is Chairman and Trustee of the Maurice Wohl Charitable Foundation, Trustee of the Maurice and Vivienne Wohl Philanthropic Foundation and a member of the Protector Committee of the Maurice and Vivienne Wohl Charitable Foundation . He is also a Board member of the American Jewish Joint Distribution Centre (JDC). He founded a company BioVex Ltd which was ultimately sold to Amgen Ltd. Its anti-cancer virus therapy has received FDA approval for marketing in the USA. 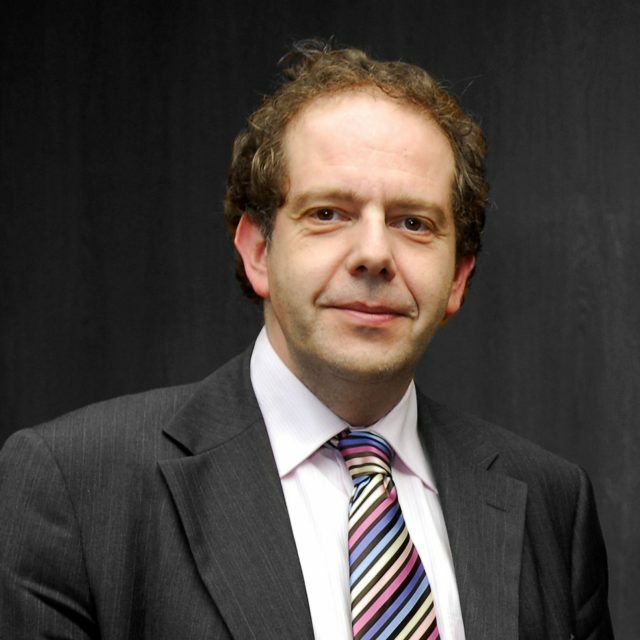 Professor Latchman holds BA, MA and PhD degrees from Cambridge University and was awarded a DSc by London University. He was awarded a Commander of the Most Excellent Order of the British Empire (CBE) in the Queen’s Birthday’s Honours of 2010 for services to Higher Education. Even though we are planning for the next 20-30 years, the first changes -- the daily life -- will come already next year. I love the fact that I am surrounded by people who are also ready to take a long term approach to things. If we don't think carefully about Jewish education, and the impact of Jewish education for our communities, then it will be lost. This is the best thing that I ever took part in...You have to do it in your city too. Want to learn more? Educating For Impact is actively looking for additional Jewish communities to join. Copyright © 2019 Educating For Impact. All rights reserved.